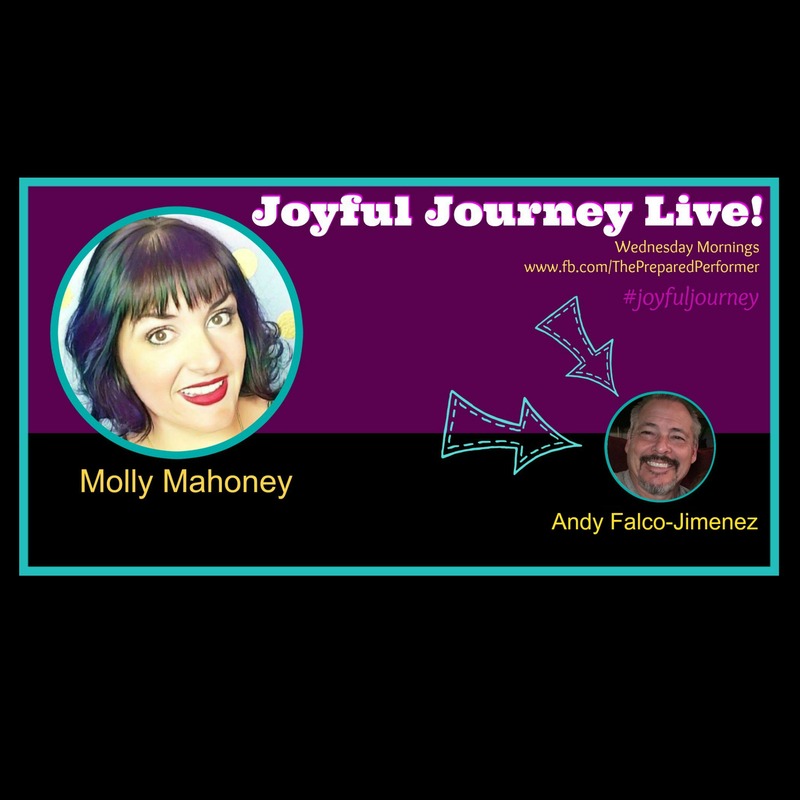 The Joyful Journey Live is back fellow Live Video ROCKSTAR, Andy Falco-Jimenez. I am in one of Andy's paid programs and I'm telling you, he is the master of FbLive tech tips! We are going to learn soooo much! Andy Falco Jimenez is a 6 time Number One Bestselling author. After a 24 year career as a police officer for the city of Anaheim, Andy created one of the most successful dog training companies in the Unites States… Falco K9 Academy. Andy then created a security company that also had great success but then a meteoric crash and burn. From the ashes of near bankruptcy, foreclosure and debt Andy immersed himself into learning about social media marketing, video production and product creation. From that he turned his fortunes around, saving his home from foreclosure; paying off the debt and even obtained a $300,000 contract with an entire country. Andy has increased his platform and has now appeared on every major network; creating his own TV shows on social networks and is in the production stages of two shows on a major TV network. Andy now teaches others how to go from Zero to Hero their life and businesses. The Zero to Hero School is administered in either a private coach program or through a very effective online training program. And lastly, Andy is a partner in a Mastermind group called “The Masters” that has 35 active and successful members. Hey Andy and Molly! I gotta run and will come back to hear the replay. Honor your superpower and outsource other tasks that aren’t your strengths if you can. ? Spa life! That’s my biz. Networking. I so need to work on that! Spend so much time home. Introvert here for sure! Love talking to the “perfect customer”. Definitely more than one person. I have people at all different levels. Driving now but still listening…? yes it is $9.99 now it was $7.99 on the day of the launch for 24 hours. The was before Christmas… It will be going up to $14.99 in the near future. I’m In. Molly Mahoney – The Prepared Performer, you’re killing it and Andy Falco-Jimenez I am looking forward to what your bring in your group. 2017 is the year The Actor CEO Podcast goes to a whole new level, and I hope to credit you with some of that success. I lived in Santa Ana when I was in 5th grade and remember going to Knotts Berry Farm!